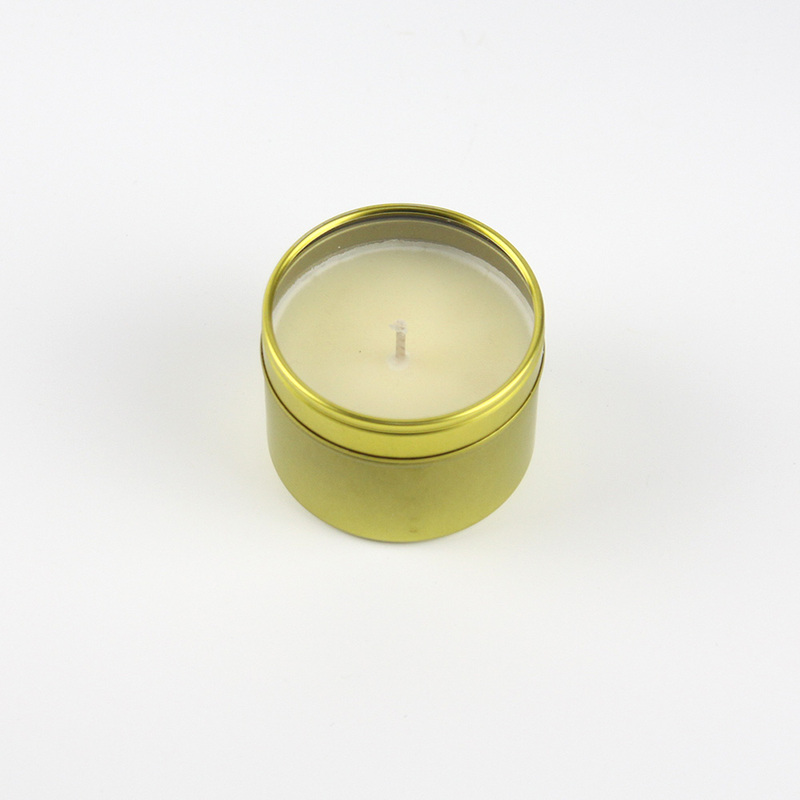 A beautiful 10cl golden tin made with natural soy wax hand poured candle with only pure 100% essential oils Geranium, Lavender, Orange and Palmarosa to heal calm and restore with it’s beautiful natural fragrance. andpure essential oils. Ideal for small rooms such as bathrooms. Burns for about 5 hours. Gabby started her company in her kitchen with her daughter as a holiday activity. She enjoyed the experience so much that she began to research more into natural products, essential oils and their benefits. Gabby personally hand blends every product that she makes. Starting with the best raw materials, sources the most luxurious organic moisturisers, the finest carrier oils, and the perfect all-natural soy wax. These are coupled with the perfect mix of essential oils to make her signature blends; Rejuvenate, Restore, Revitalise, Uplift, Bloom, Winter Spice or Neroli. Wherever possible she tries to visit her suppliers. Every batch of essential oil is different and has to be carefully assessed to get the right quantity and mix to compliment the other oils in a blend. This takes time, persistence and a keen sense of smell, but when it is right, she sits back with the candle lit and the aroma washing over her and feels there is no better feeling. The therapeutic benefits of essential oils have been well documented over the centuries and all her products have been developed to have not only a beautiful smell but to provide an aroma therapeutic experience; to calm, to destress or to energise and revive.